Status: Out on Region 1 DVD & VOD. Spoiler Warning: Please be advised that this page is meant to be a comprehensive overview of a movie and is likely to contain critical spoilers as to the various story-wise outcomes. If you’d like to remain spoiler-free as to what happens in the movie in question, we suggest you not read any further. Content Warning: Please note that Chloë Sevigny has appeared in many R-rated movies which contain material unsuitable for young or sensitive audiences due to their mature, violent, frightening or otherwise graphic footage or content. If you are sensitive to this kind of content, some material presented on our site, such as screen caps and video clips from the movie itself, may not be suitable for you. When a teenage boy goes missing in a small town already devastated by a fatal mining accident, three strangers find themselves drawn together in a tangle of secrets, lies, and the collective grief of the community. Reeling from the disappearance of her son, Diane finds herself drifting away from her husband, a mining company executive whose role in the accident has made her family the prime target for the town’s anger. When she forms a dangerous bond with the sole survivor of the disaster, truths will be uncovered that threaten to tear apart the few remaining threads holding the town together in this intense drama from writer-director Sara Colangelo. Chloë Sevigny appears in a supporting role in the film as Kendra Briggs, the mother of young Owen Briggs widowed by the film’s pivotal mining accident. 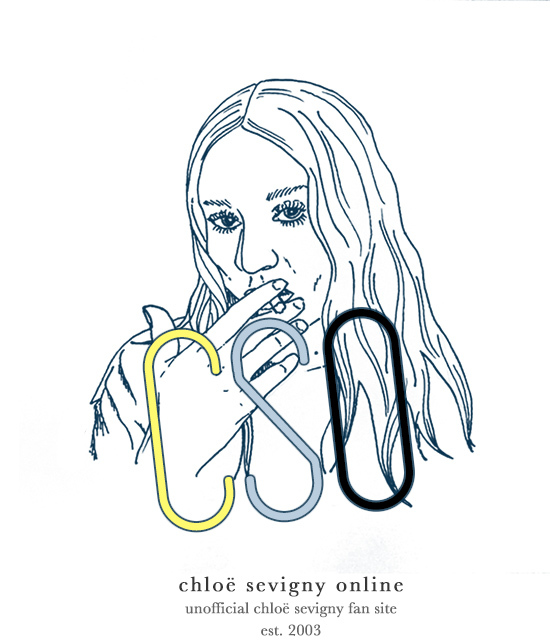 Select quotations regarding the film from Chloë Sevigny and her co-workers: Coming soon/not available. Little Accidents received a mixed response from critics during its festival round in 2014. Although frequently praised for its central acting performances and as the feature film debut of writer-director Sara Colangelo, the film was also described by some as bogged down by its slow reveals, bleak subject matter and unnecessary emotional dramatics. 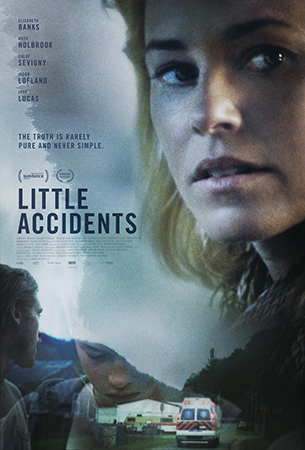 Little Accidents has received 2 awards and 12 award nominations. Personally, as a film this didn’t really hit with me. Although there is something to be said for the authenticity the movie looks for in its slow-paced, careful study of the main characters, the movie really does come almost to a full stop sometimes in such a way that I struggled to maintain interest already halfway through. The premise has potential — a small community is reeling after a major industrial accident and its people cracking under the pressures of the aftermath — yet instead of hoping for relief and justice for the people touched by the many tragedies of the story, I frequently found myself not feeling any sympathy for many of the characters, not the least of which were the entitled Diane (Elizabeth Banks) and her lamblike husband (Josh Lucas). Although the final climactic unraveling of events is a powerful emotional moment, somehow getting there feels like too much work, and ultimately I stopped caring whether or not the movie’s crises would even be resolved. Below are some Little Accidents-related links that may be of interest to you.